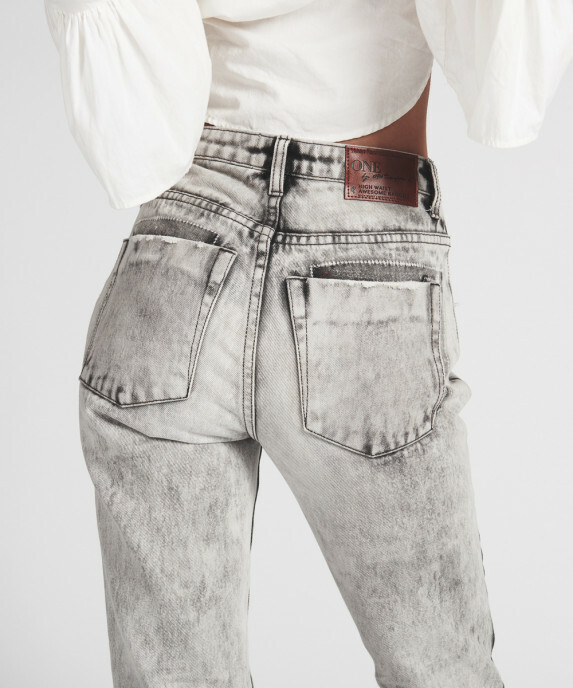 High waist, relaxed, tapered leg. Distressing levels vary between styles. Most heavily distressed through the front panels exposing the pocket lining. Approx. 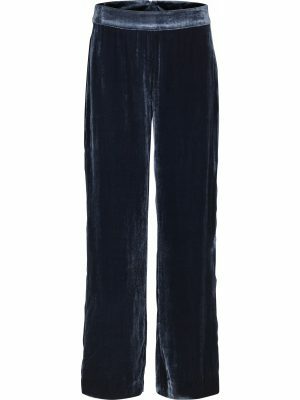 length including waistband & rolled cuff (size 26): 87cm/ 34.25″. Fit is small – please go up 1 size if you want a tight fit, 2 sizes if you want a loose fit. Model is wearing a 26, height 173cm.